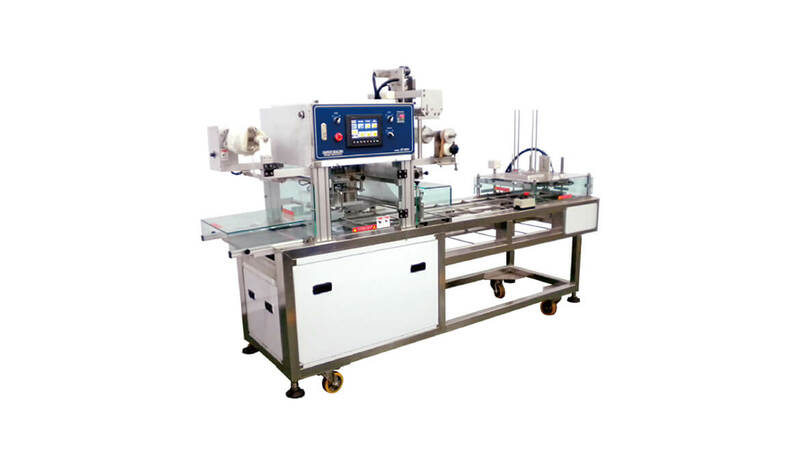 Vacuum Packing Machine - Y-FANG SEALING MACHINE LTD.
1. Cutting attachment (trims seal edge up to 2mm). 2. Easy-to-move lockable trolley design. 3. 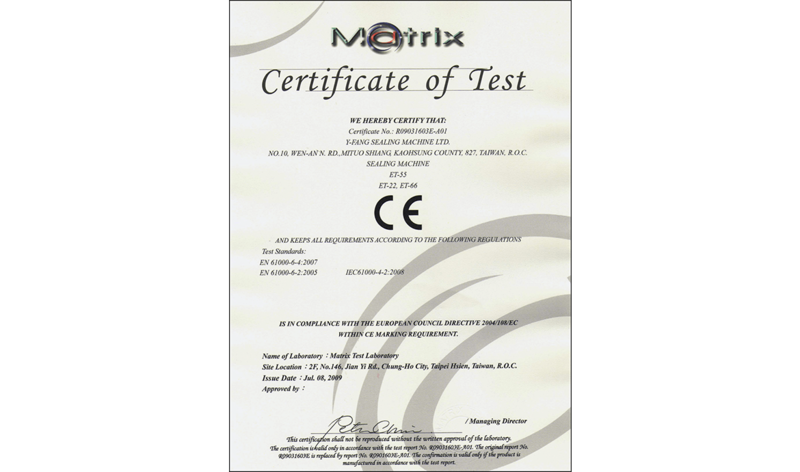 Rigid structure made from stainless steel and corrosion resistant aluminum, ensure the highest food hygiene standard. 4. Simple design promotes easy maintenance. 5. Touch screen display with PLC control system provides a user-friendly interface. 6. Very safe operations due to multiple impact resistant acrylic panels. 7. 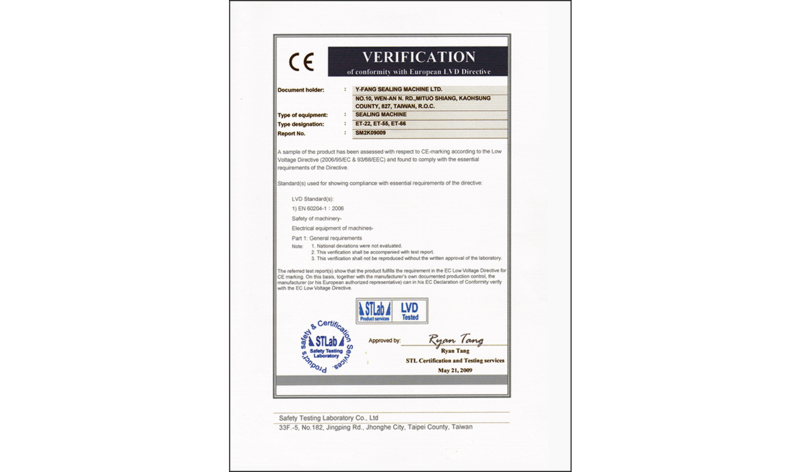 Suitable for many material (PE, PP, paper, and easy tear film). 8. Digitally controlled vacuum and gas flushing. 9. Can handle between 6-10 seals per minutes, depending on vacuum settings. 10. Quick change mold design allow for one machine to seal various sized container for improved efficiency. 11. Multi-functional setting are available for increased productivity. 12. Mechanical chain conveyor and indexing for fast positioning. 1. 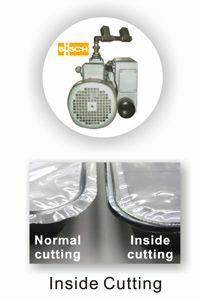 Food packaging for restaurant, shop, supermarkets, household, and food processing plants. 2. 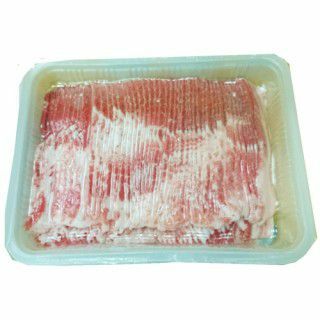 Can be used for frozen, cold or fresh food, as well as any product which can be put in a container, such as microwaved food, preserved foods, cold/hot food, agriculture products, dry food, cosmetics, medicine, or plastic items.